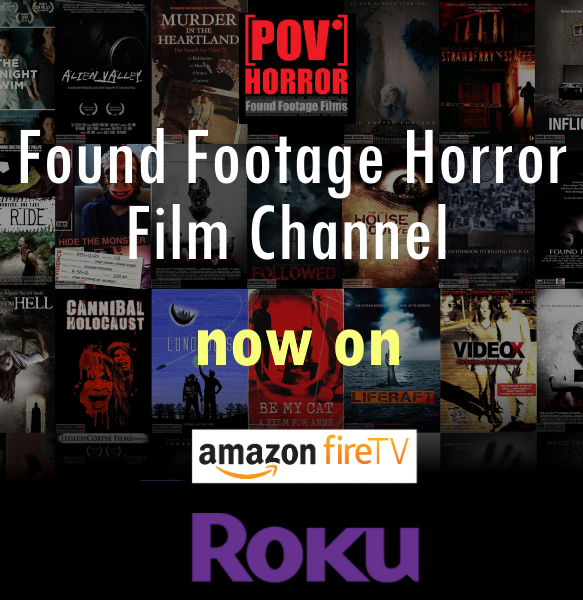 Two first-time filmmakers (Tyler and Sam) document the behind-the-scenes trials and tribulations of producing an independent found footage horror movie. After writing a script, collecting production gear, and securing a “cabin in the woods” location, Tyler and Sam hit gold when they cast the perfect actor, Tom Morris, to play the psychopathic antagonist of their film. With everything falling into place, the trio travels to the small, isolated town of Frazier Park, California to make their dream a reality.